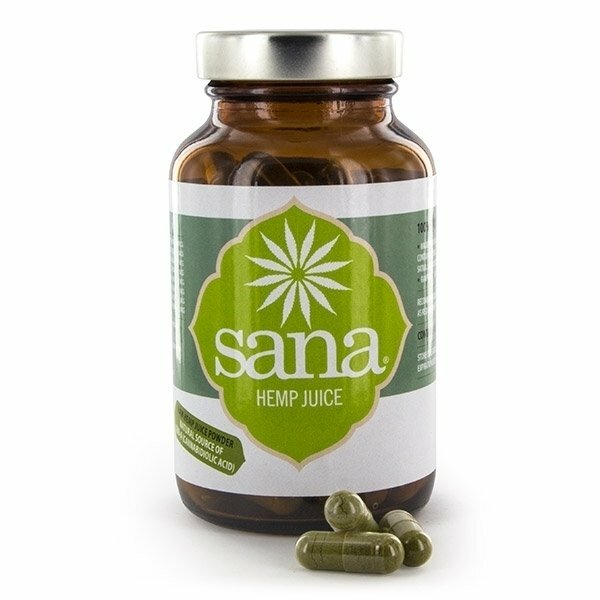 Sana Hemp Juice Powder Capsules offer a highly concentrated dose of vitamins and CBDA in an easy to swallow, discreet, and no-nonsense capsule. It is an excellent way to get the best nature has to offer, supplementing a healthy diet. 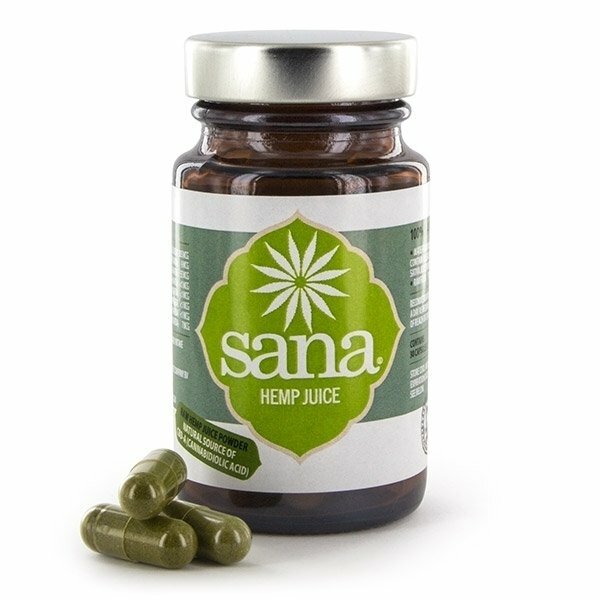 Sana Hemp Juice Powder Capsules contain the rich produce of some Europe’s most expertly grown hemp. Each crop is juiced and freeze dried to create a 100% natural hemp powder full of vitamins, minerals, omega acids, and CBDA – the perfect supplement to a healthy diet. The juice from each crop remains unpasteurized throughout the whole process, ensuring the natural nutrition is never affected by heat. Each capsule of Sana Hemp Juice Powder contains 6,9mg of CBDA, a cannabinoid found in both hemp and cannabis. CBDA is the raw form of CBD. All Sana Hemp Juice products are completely THC free, it is impossible to get high from them. 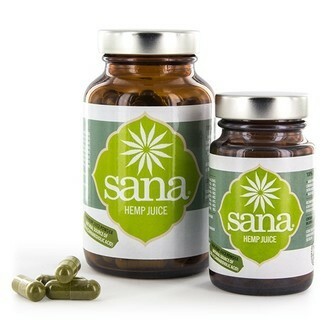 Sana Hemp Juice Powder is available in either 30 capsule or 90 capsule packs. Sana recommends a dose of 1-2 capsules a day, as required.